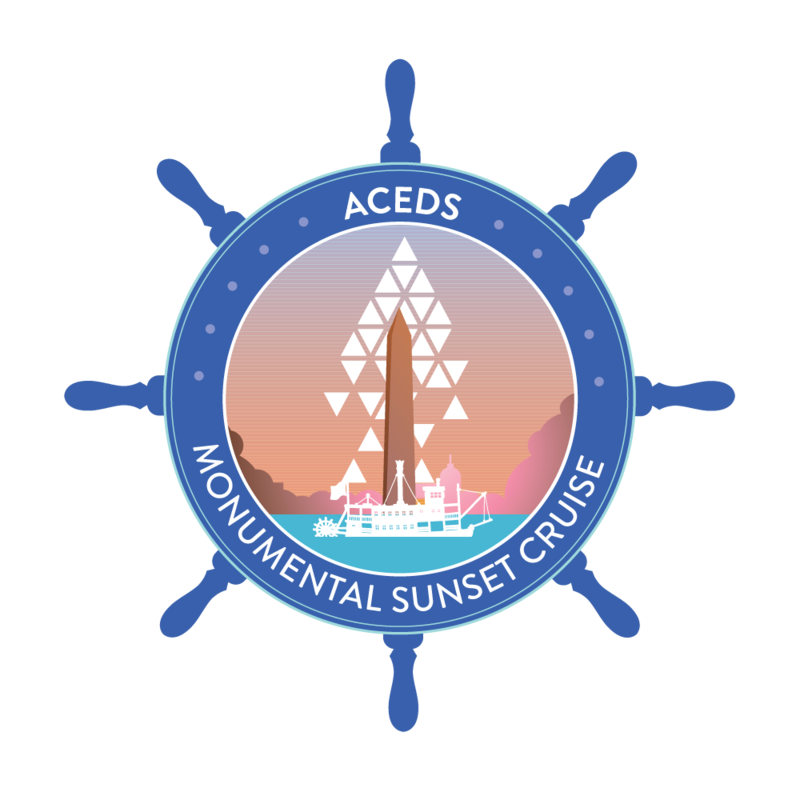 Come and cruise down the Potomac and watch the sunset over Washington DC’s beautiful monuments and as we cruise back see them light up! Enjoy connecting with your community over cocktails and hors d’oeuvres! Professional pictures will be taken of you and your teams!